Cannabinoids and terpenes are molecules produced by the cannabis plant which are synthesized and stored inside the glandular trichomes. While cannabinoids are responsible for the effects of this plant on your body, terpenes are aromatic molecules which give each plant its characteristic smell and taste, also modulating the effects of cannabinoids. In this category you’ll find articles about the different cannabinoids and terpenes found in the cannabis plant, essential compounds to explain the unique flavour and effect of each individual. The many different varieties of cannabis contain hundreds of compounds (the exact number is hard to calculate), each with its own characteristics and properties. You’ll most likely have heard of cannabinoids, terpenes and flavonoids as components of the plant, with the first two occupying much of the general interest. However, it is estimated that flavonoids represent 10% of the total substances produced by the plant, and 2.5% of the dry weight in leaves and flowers. But what are flavonoids? What is their purpose, and how do they act? In this article we will answer these questions. Flavonoids are responsible for the colour of the flowers, stems and leaves. Discovered by Gaoni and Mechoulam in 1964, CBG or cannabigerol is one of the cannabinoids exclusively produced by the cannabis plant, which is stored in the trichome heads with the rest of cannabinoids and terpenes. While the CBG content in most plants is often low or very low – in most cases lower than 1% – this particular compound is crucial for cannabinoid synthesis, as we have known for the past 4 decades ( (Shoyama, Yagi and Nishioka, Phytochemistry Journal, October 1975). As a general rule, hemp contains higher amounts of CBG than commercial, narcotic cannabis strains. CBG is a non-psychoactive phytocannabinoid, which means it is produced by plants and does not “get you high”. 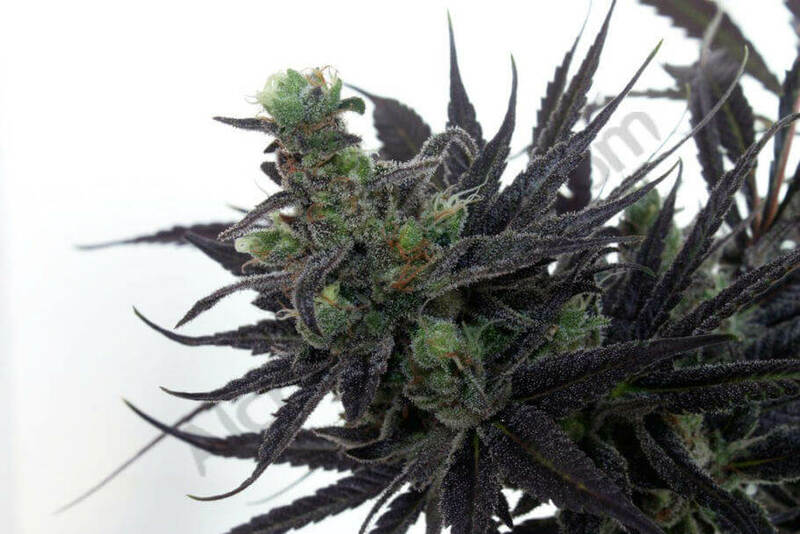 It is believed that it has multiple medicinal properties which can be used to treat different conditions, and is also precursor – its acid form, to be exact – to the main cannabinoids (THCA, CBDA, CBCA) secreted in the trichome heads, which in turn explains the low percentage of CBG found in mature plants when compared to their THC or CBD content. 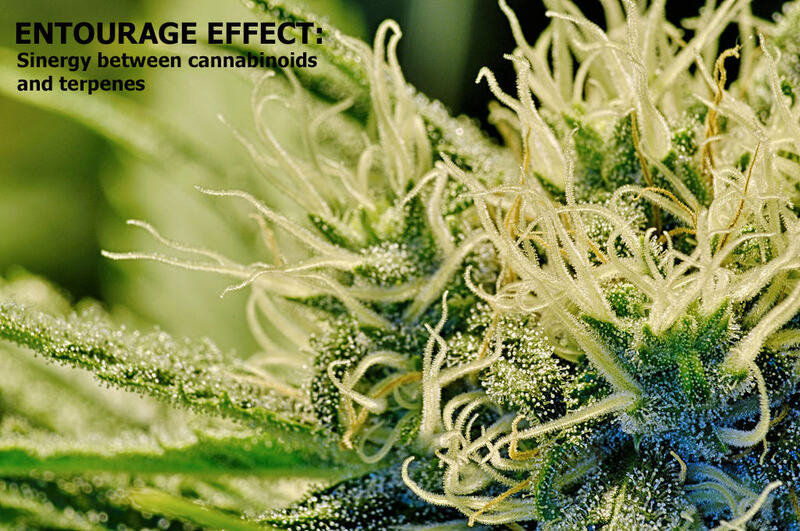 The so-called entourage effect (sometimes referred to as the ensemble effect) is a term used for the first time in a study on the interaction between various compounds present in cannabis, published in the July 1998 issue of the European Journal of Pharmacology. This text (An entourage effect: inactive endogenous fatty acid glycerol esters enhance 2-arachidonoyl-glycerol cannabinoid activity) was written by researchers and scientists including Professor Raphael Mechoulam and Shimon Ben-Shabat among others, and demonstrates the increase in activity of a given cannabinoid thanks to the presence of another compound, in this case the esters of a fatty acid. However, as research has progressed over the years, this term has been coined to refer to the interaction, or synergy between the various cannabinoids, terpenes and flavonoids present in the plant that define the effects of cannabis. Pinene is a bicyclic monoterpene widely found in the resin of many plant species, from conifers (pine trees, spruces) to non-conifer plants like wormwood, rosemary, sage, heterotheca or cannabis. 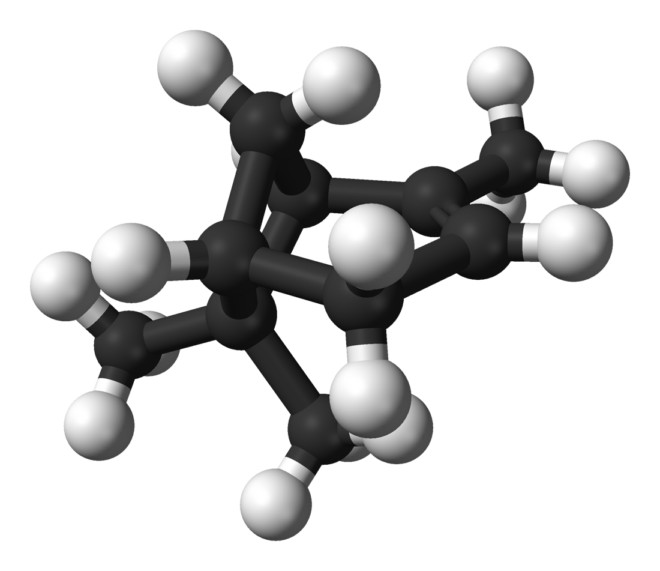 Two isomers are found in Nature, called alpha-pinene (?-pinene) and beta-pinene (?-pinene), which can be found in substances like pine resin, turpentine or camphene and are also used by many insects to communicate. Pinene is also a common terpene in a large number of cannabis strains, being highly appreciated by many users for its beneficial properties. 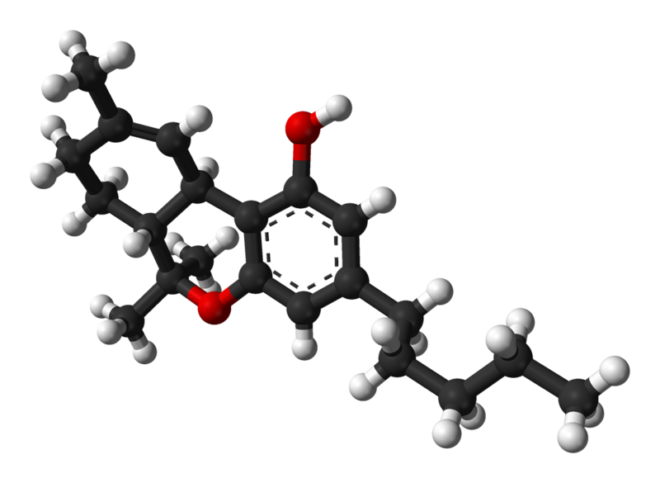 Cannabicyclol, also called CBL, is one of the least known and studied cannabinoids in the cannabis plant. Although it is commonly found in many varieties, in particular those with a higher content of CBC (Cannabichromene), the amount of CBL produced in trichomes is always very low, so it doesn’t usually receive the attention given to other, more plentiful compounds of the plant with a much more noticeable presence, such as THC, CBD or CBN. Limonene is one of the most widely used monoterpenes – aromatic molecules produced by a large number of plants – in the industry, either to make food or as constituents of perfumes, medicines or detergents, also to manufacture biodegradable solvents or to replace toxic solvents. It is a terpene commonly related to cannabis, since many of the existing cannabis strains contain limonene to a greater or lesser degree. Citrus fruits also contain high amounts of limonene, especially in the peel, as well as other plants like mint, rosemary or juniper. It is usually classed among limonoids along with other terpenes like pinene or eucalyptol, which are often found together in the same fruits. The D-isomer (also called R or alpha) has intense citric aroma, reminiscent of oranges or lemons, while the L-isomer (also called S or beta) is closer to pine trees. Limonene is used in the industry to mask other odours or flavours, and – along with camphene – can be obtained by catalysing another well known aromatic compound, pinene. The most widely used methods to extract limonene – and other terpenes – from fruits are steam distillation or centrifugal force. CBN or cannabinol is one of the most important compounds found in cannabis, along with THC or CBD. Although the proportion of CBN is usually quite low (no more than 1%), especially when compared to the main psychoactive component of the plant, THC (which can reach almost 30%), this cannabinoid has a number of therapeutic properties of great value for a multitude of medicinal users, which has led to studies and tests on the possible applications of CBN becoming increasingly numerous. CBN is a cannabinoid produced exclusively by the cannabis plant, and it can not be found in any other plant species. 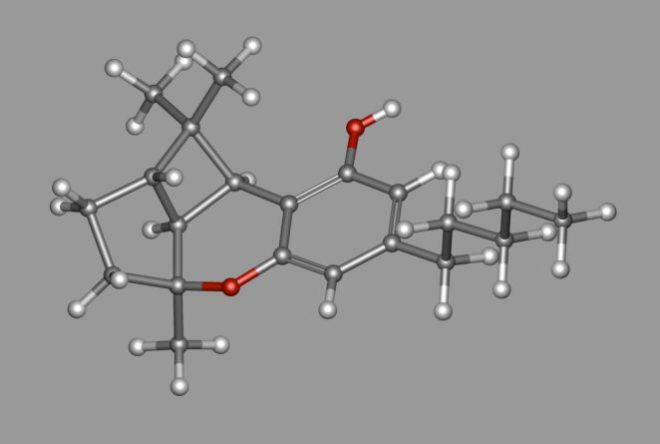 Its psychoactivity is low, which for many medicinal users represents a great advantage, and it is believed to be the cause of the sedative and narcotic effect of some varieties of cannabis, in addition to being a partial agonist of the CB1 and CB2 receptors, being somewhat more linked with the CB2 receptor (inhibits adenylate cyclase). It is a molecule that is readily dissolved in fats or the various solvents used to make cannabis resin extractions, being hydrophobic (water repellent) and lipophilic (having affinity for lipids). 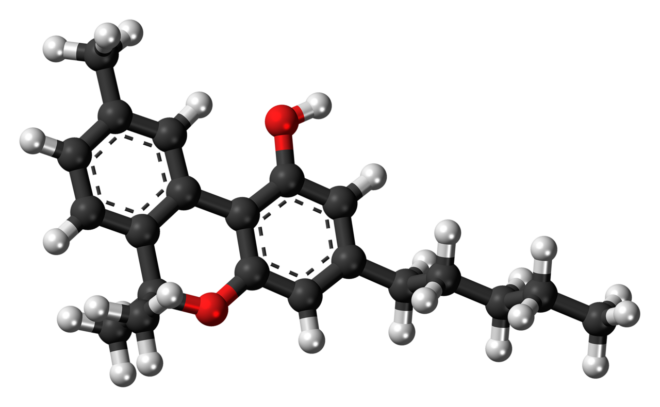 Although the amount of cannabichromene that’s normally found in analysis of modern cannabis flower or resin samples is relatively small, indeed significantly lower than that of THC, or even CBD (in many cases), CBC is still classified as a major phytocannabinoid produced by the cannabis plant, sharing as it does structural similarities with some of the most important cannabinoids (THC, CBD, CBN or THCV) and in fact sharing a formula with the much better known THC and CBD. 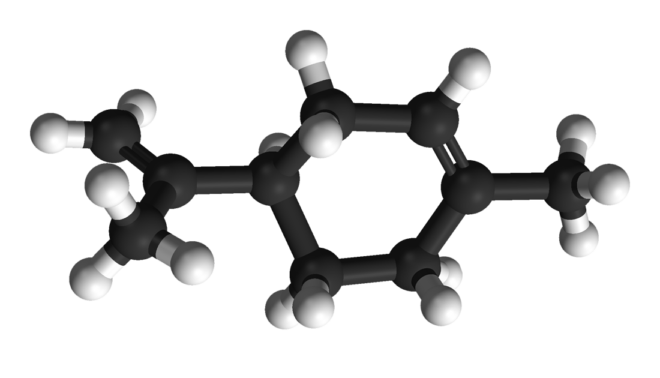 Cannabichromene was discovered in 1966 by Gaoni and Mechoulam on one hand and almost simultaneously by Claussen on the other, although since then little research has been carried out on this cannabinoid, with THC and CBD being the protagonists of the majority of subsequent studies. However, as we will see below, today there is a growing body of evidence demonstrating the tremendous therapeutic potential of this cannabinoid, especially in combination with other compounds in what is often referred to as an ?ensemble? effect. CBC is a non-psychoactive compound produced, as we saw in our article on cannabigerol (CBG) and the synthesis of cannabinoids, from the action of the enzyme CBCA-synthase, which transforms into CBGA in cannabichromenic acid or CBCA, the non-decarboxylated acid form of CBC. This, as with other cannabinoids, is decarboxylated and “activated? by losing a molecule of CO2, converting from CBCA to CBC. This can happen gradually with the passing of time (weeks or months) or when applying heat, in this case almost immediately. While studies in the 1970s pointed to CBC as the second most abundant cannabinoid in cannabis plants, today it is highly doubtful that this remains the case, as hundreds of breeders from around the world have been selecting and crossing for decades seeking plants high in THC, and more recently CBD, or both. The 1970s studies used pure varieties available at that time, probably strains originating from the tropics, which tend to have a higher concentration of CBC, and have very little resemblance to modern commercial hybrids. What we do know, as we saw in our article on the properties of CBN, is that in the same way that THC degrades to CBN when subjected to heat or UV rays, CBC will degrade to cannabicyclol (CBL) when subjected to such conditions. Although further studies are needed to confirm that, like the rest of cannabinoids, CBC acts on CB1 and CB2 receptors in our nervous system, in this particular case we are aware of the interaction between cannabichromene and TRPV1 and TRPA1 receptors, which would explain its multiple medicinal properties and the increase in levels of endocannabinoids in the body, such as anandamide. Some studies on mice have shown that the administration of THC with CBC modulates the anti-inflammatory activity of the latter, suggesting a strong interaction between these two compounds. As can be seen, scientific research has already demonstrated a number of properties of CBC with huge therapeutic potential, although there is a lack of laboratory work and clinical trials to determine its applications in humans. It is certain that the research will continue, given the enormous potential shown by this cannabinoid, which is attracting more and more attention of researchers, breeders and seed banks every day. Given the positive results obtained in the early studies into cannabichromene, new research projects are in fact increasingly numerous. Its multiple medicinal properties and its interaction with some of the most important cannabinoids, such as THC, have focused part of the attention of the scientific community on this interesting compound and its role in the so-called entourage or ensemble effect. Therefore it is not unrealistic to predict that soon we will be able to buy products containing CBC, as well as products with other non-psychoactive cannabinoids useful to treat certain ailments. The growing interest in this cannabinoid and its relevance to the therapeutic sector will undoubtedly see the development of new CBC-rich varieties with a higher percentage of this cannabinoid. Current varieties like Williams Wonder or Psycho Crack from Sick Meds have a higher than average cannabichromene content, as does Timewreck from TGA Subcool. As we already know, terpenes are responsible for the taste and scent of many of the vegetables that produce them. 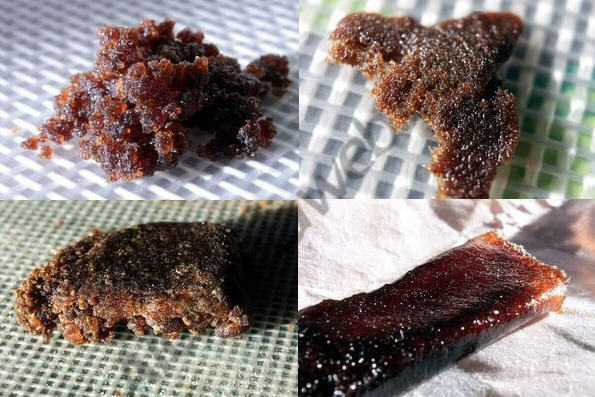 They are a broad class of organic hydrocarbons derived from isoprene (CH2=C(CH3)CH=CH2) which compose the bulk of resins and essential oils of plants, thus providing unique flavours to each individual as a result of terpene combination. They are also called terpenoids when they have undergone an oxidating or molecular re-combination process. As we also know, most cannabis terpenes have properties of great medicinal value. As the flowering stage progresses, more and more terpenes are secreted inside the trichome heads, so that the terpene profile of the plant changes as it ripens. The same thing happens when drying and curing buds, the process of oxidation and partial decarboxylation to which buds are exposed makes their terpene range to change over time. Some terpenes will degrade faster than others, so the terpene range of the weed – we must remember that we know of more than 100 terpenes in cannabis – will vary unless it is vacuum-sealed and properly stored. This fact explains why the smell and taste of one sample can evolve throughout the drying and curing process.